Mobile Carousel Ad spec - Nine Entertainment Co. 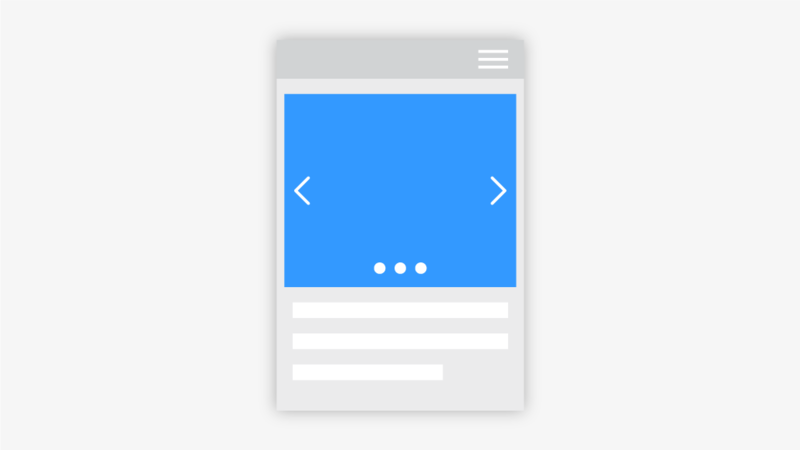 The Mobile Carousel enables the user to scroll through up to five different ad panels by default to discover different product features, call-to-actions, images, videos, games and other media to experience a cohesive story about your brand. 5 panels are allowed by default, more can be added but must be politely loaded as the user swipes across to each one.